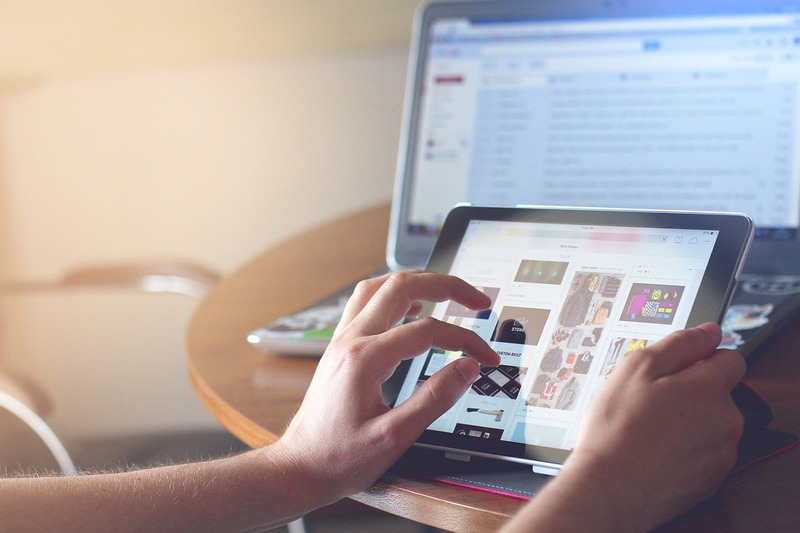 Have you ever thought about what makes websites popular? Of course, if you are reading this blog you have already begun to examine this issue. The best marketing specialists in the world say that in the websites marketing world there are two key principles that will lead your website to success. These keys are traffic and conversion. In this article, we will focus on the traffic. We will help you to understand how to make your WordPress website more popular using plugins and strategic tricks. If you still think good content, informative articles, beautiful pictures, and attractive graphics are all that is needed to attract users and readers – you are deeply mistaken. Good content is just 75% of success in online business, and the rest depends on the users. It is not a secret that people spend most of their time on the Internet. We use it for shopping, browsing information, education and science, travel, and of course for communication. Therefore, we advise you to start with social networking. We have hundreds of friends on social networks, we share our thoughts with them, our ideas and aspirations. We tell our online friends about our purchases, about our health, and even the food we eat! It is not enough just develop a content and write a blog, you need more people to know about you. Share your posts and blog on social networks, attract new visitors and users. If you think guest blogging is the relic of the past – then you are wrong! Even the most known sites and companies still use it to attract new users and improve traffic on the website, and it really works! Just be careful, it is not that guest blogging as before. Obviously, nobody will pay attention to spam and you, in any case, shouldn’t do it. Be smart, make friends on social networks, on popular resources such as Twitter, Facebook, Google+1, Pinterest, LinkedIn, share with them useful content, information about new products, ideas, and it will work. 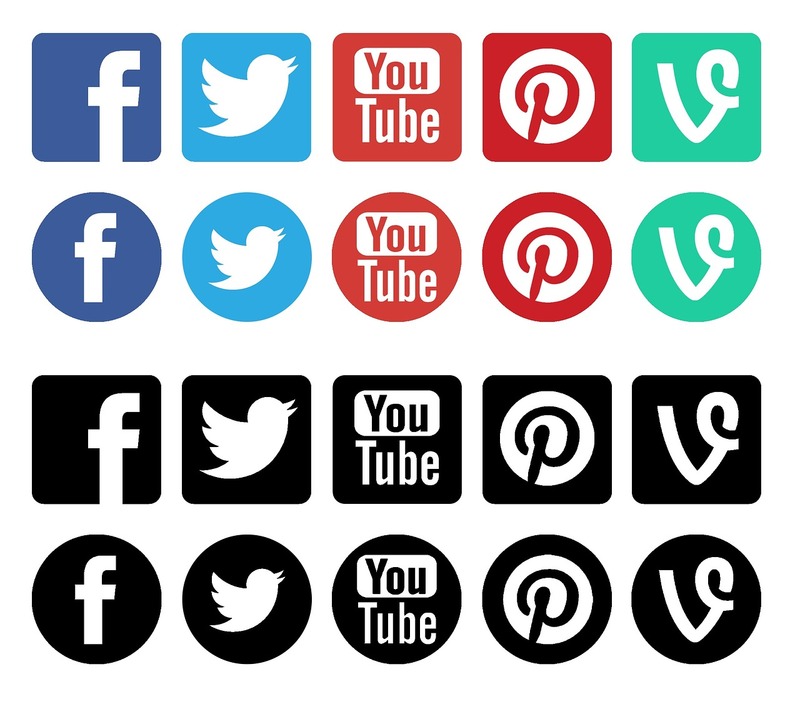 Social Buttons Pack plugin will help you to generate more traffic to your website. You are not only one who could share your news and blogs, all interested users will be able to share the content with their friends. You will reach millions of people. This plugin now supports most popular social networks such as Twitter, Facebook, Google+1, Pinterest, and LinkedIn. You can add social media buttons with various links (Follow, Share, Like) and widgets to WordPress posts, pages, and widgets. Focus on the quality and quantity of your content and don’t let your users forget about you – be unobtrusive, be friendly. Get in touch with your customers. Depending on the topic of the site, you may have a need to send important updates and offers to your audience. Of course, these people need to subscribe to your newsletter first. Links from the email newsletter will lead to your website because people want to see the updates, news or get discounts. And this will generate more traffic on your website. With the Subscriber plugin, you can add email newsletter sign up form to your WordPress posts, pages, and widgets. Collect data and subscribe your users to the newsletter. With the Sender plugin, you will be able to send bulk email messages to your mailing list previously collected by the Subscriber. You can create custom templates, access advanced settings and see detailed reports. Chalk up these two plugins, when working on your website traffic! Imagine a situation: you need to find some information, or you are just browsing the Internet to find something interesting, and then you liked the title of the article, you decide to go further and read. And you open the site, and it loaded 15, 10, 20, 30 seconds. Are you going to wait? Me neither. Not so wanted, right? But it’s a real problem. Nobody is going to wait and try more than five times to load a particular page. 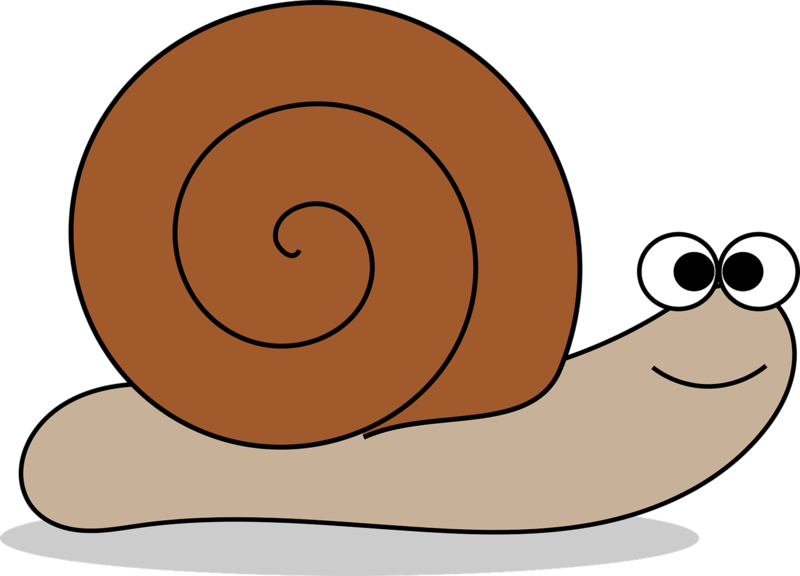 So work on speed and optimization of your website, this greatly affects the traffic flow. Don’t forget that now is not the time when Internet access was carried out only by computers. Some mobile devices and tablets are significantly superior to computers. Therefore, please, make sure that your website has a user-friendly interface for mobile applications. The mobile version of the website is a step forward to your website traffic improvement. Placing posts on your blog and the information on your website, remember, that it is not enough to give people information, you need to interest people and make them stay on your website longer, come more often, and read about you. Add various useful widgets to make the user feel that all thing within reach. These widgets and plugins are Latest Posts and Popular Posts plugins. 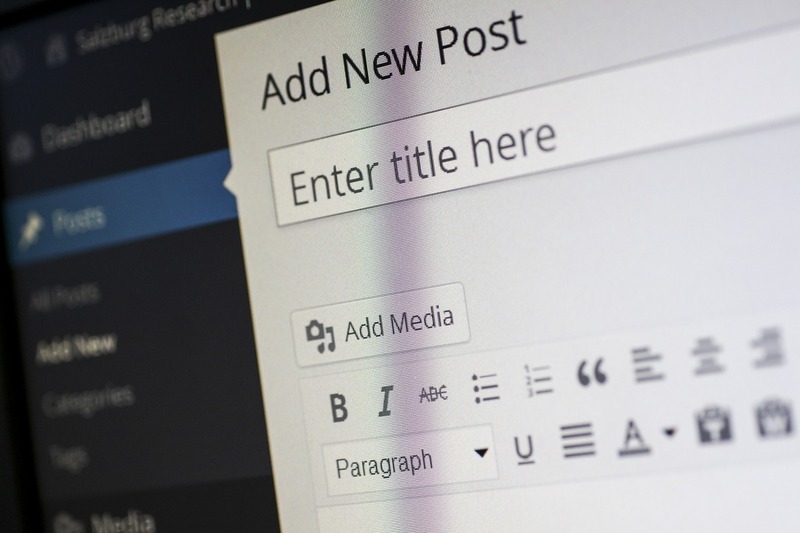 Latest Posts plugin helps to post information about your latest published posts where the user from the first seconds on your website will be able to see the publishing date of the last post, the author, and featured pictures. You can also display the reading time, that will make your website more usable and user-friendly. Popular Posts plugin allows you to show those posts that gained the top popularity. This is necessary in order to focus attention on the most useful information, due to the opinion of other users. Such a plugin doesn’t require any additional settings, though there are some available options that can be adjusted. All you need to do is activate the plugin and add Popular Posts Widget to the sidebar. Don’t forget that people trust the site and buy its products after verifying its reliability. Comments are a great opportunity to increase the visitors flow to your site. Also, you should not hesitate to answer users’ questions in the comments, and thereby show your competence and gravity. Check the popularity of your site in social networks. If you haven’t heard about such resource as BuzzSumo, you should be ashamed! This is a great way to follow the competitors and study their activity. You will be able to compare not only the popularity of your articles with competitors’ one but also to see which of your articles are the most popular. Another way to make your site more user-friendly and advanced is the addition of Multilanguage plugin. Manually translate and add more languages to your website is a long and tedious task. Therefore, we recommend you to install the Multilanguage plugin, so you can write posts, create categories as before, and then to select and add a variety of languages that will be available to users and visitors on the website. This will not only attract more visitors but will also make your site more functional and practical. Multilanguage allows you to create a multilingual WordPress website. Hence, you can create or edit posts, pages, or create categories and post tags as usual, and then define the language for each of them. Before starting any project we always do more reading and study every topic we need to discover. I gave you a brief information of what you need to study first if you want to make your website more efficient. These tips will definitely help you to increase traffic to your website. Use WordPress plugins that we’ve mentioned, follow our recommendations, and you’ll make your website more up-to-date and popular. If you liked this article, then please subscribe to our Twitter to receive updates about latest releases, useful tips, and company news!